One of the dream cruising cats is definitely the SIG45 as I pointed more than once. 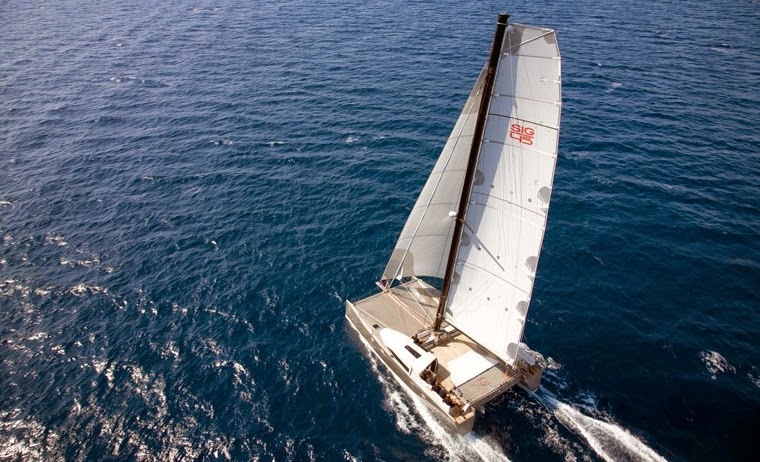 Now the guys at Fastsailing.gr are offering one for you to charter in Greece as you've might seen in the header banner. 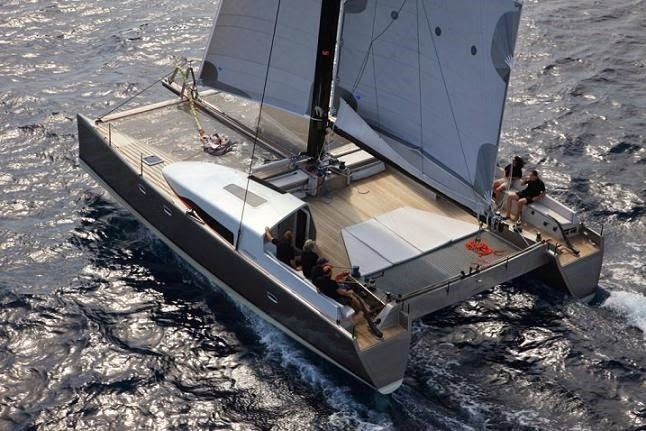 "For all those who would like to experience a true performance catamaran for their charter vacation, FastSailing.gr proposes the SIG45, an all carbon high performance catamaran, fully equipped for fast cruising. The cat is based in Lavrio Greece just 15miles from the windy and picturesque Cyclades islands. 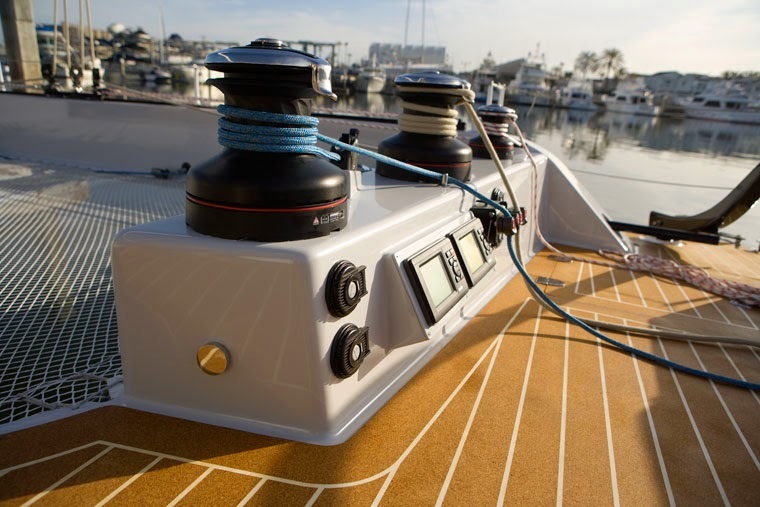 All gear is top level with laminated sails, rotating carbon mast and boom, NKE electronics and pilot, automatic sheet release system, and hybrid electric propulsion. 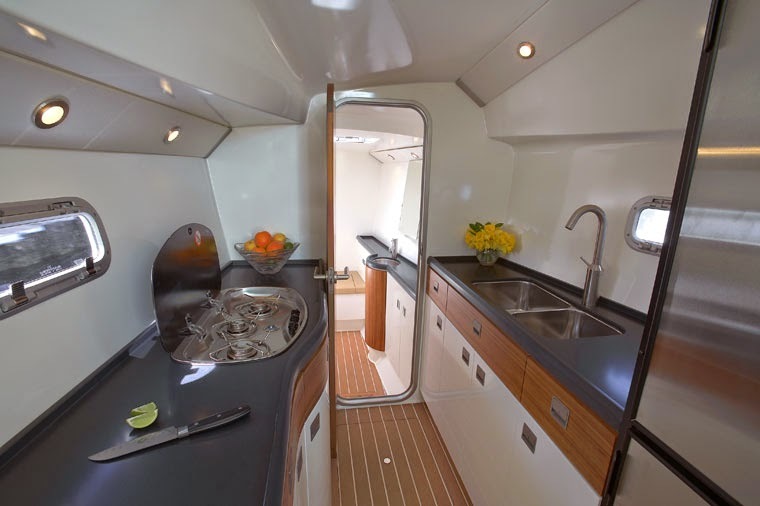 The SIG45 can regularly achieve speeds above 15kts while its super wide platform offers plenty of space for relaxing moments under the sun when anchored in paradise bays, promising great cat sailing vacations!